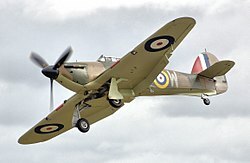 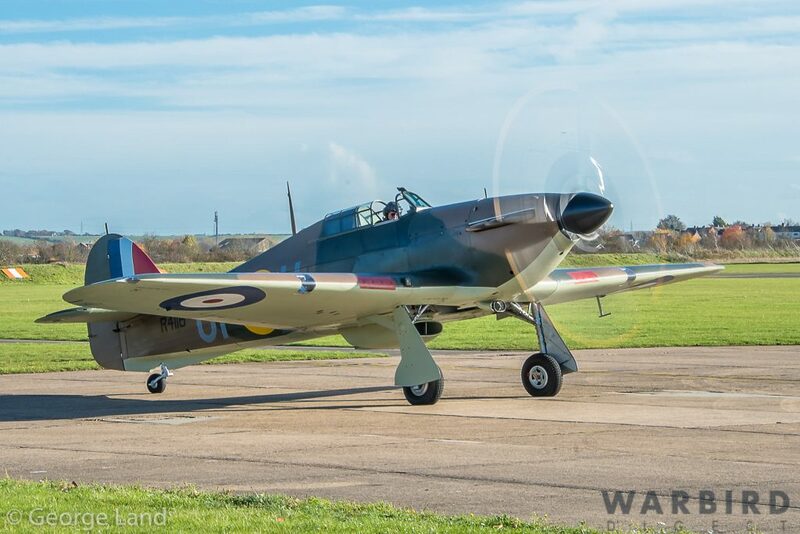 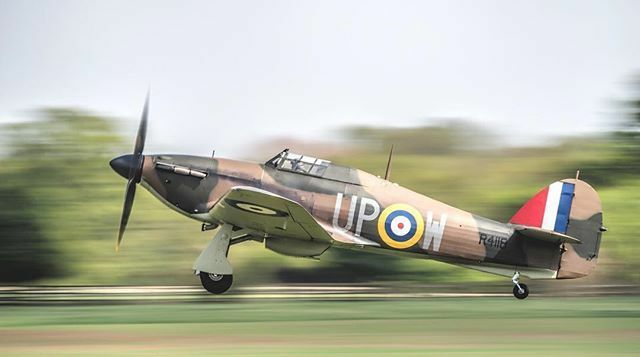 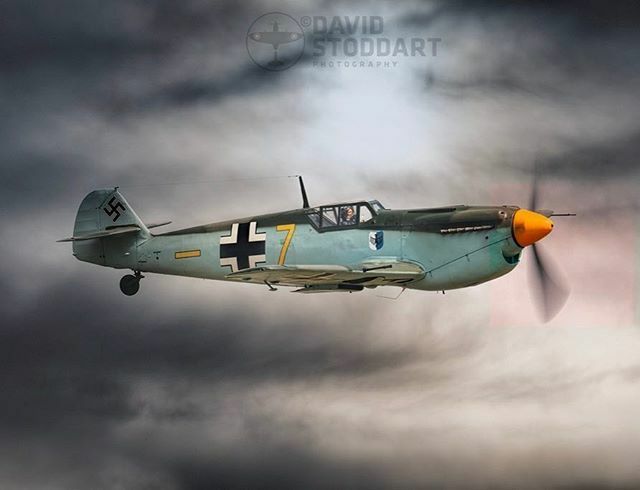 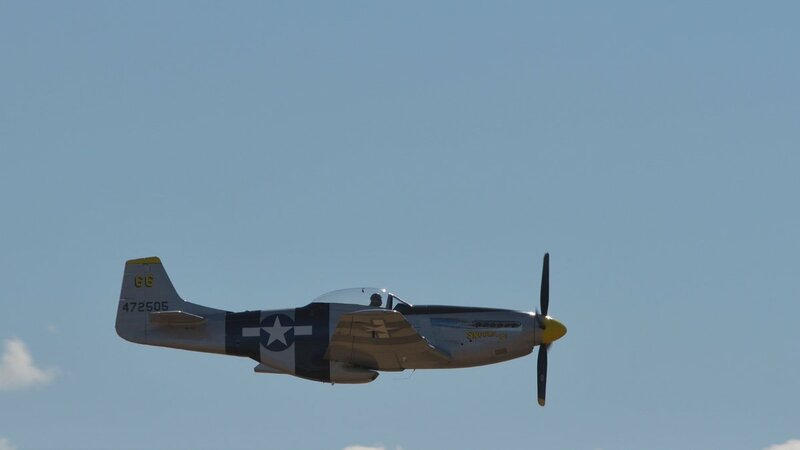 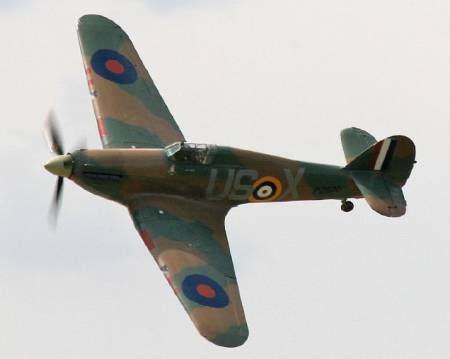 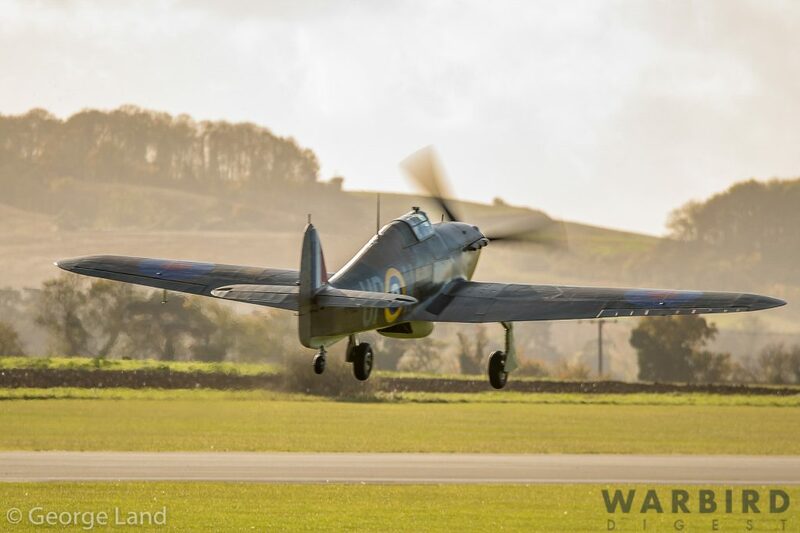 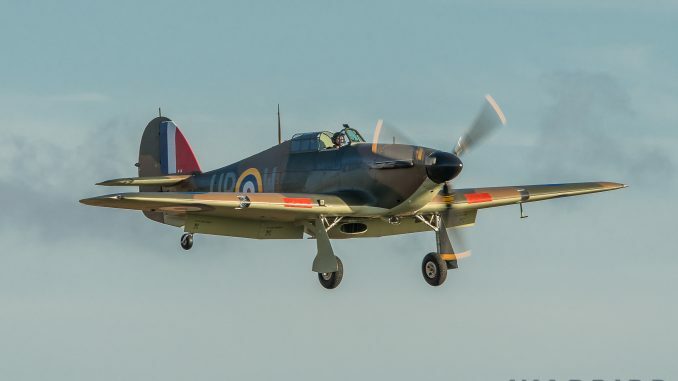 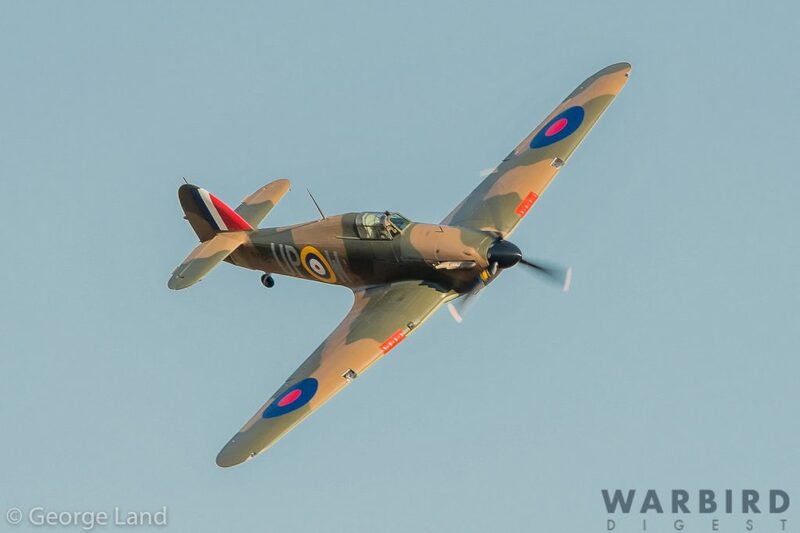 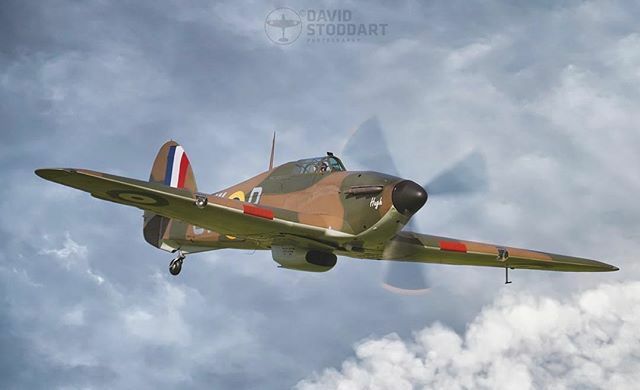 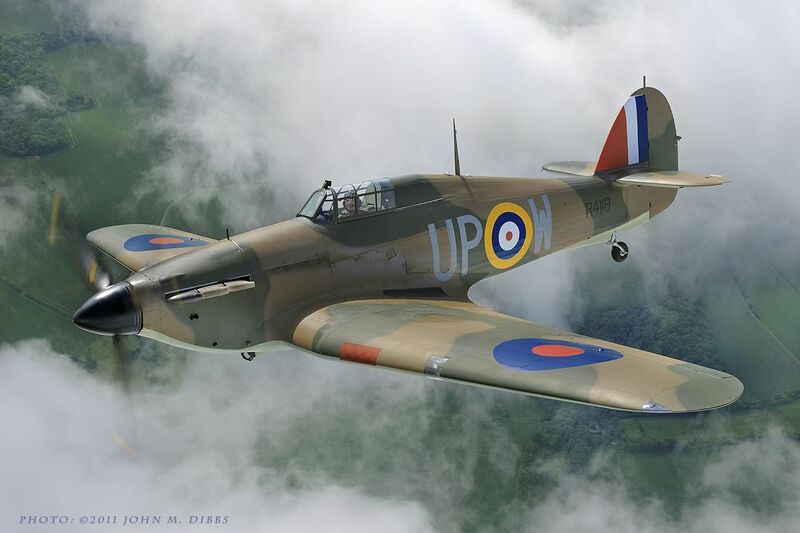 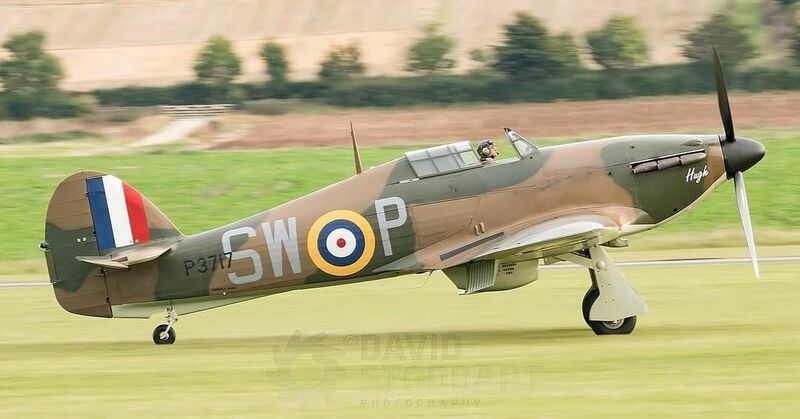 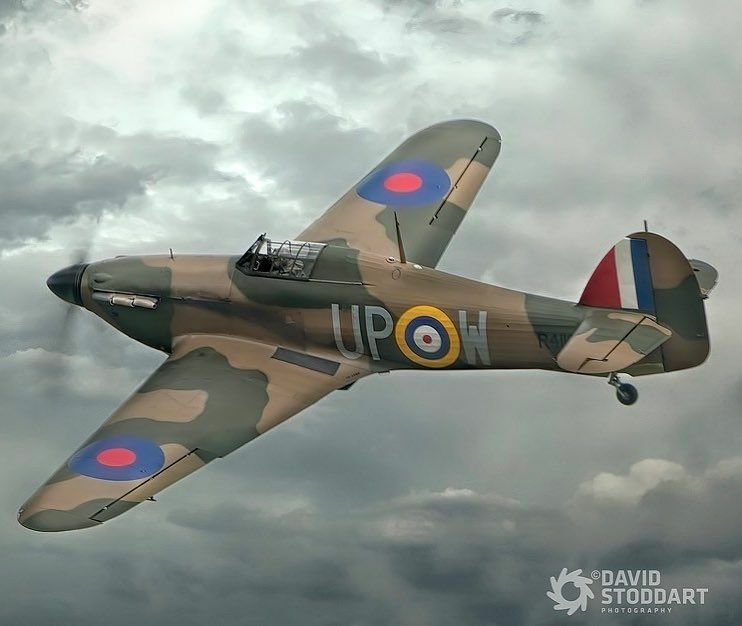 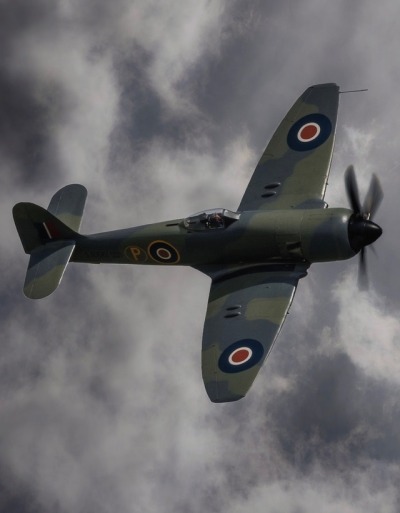 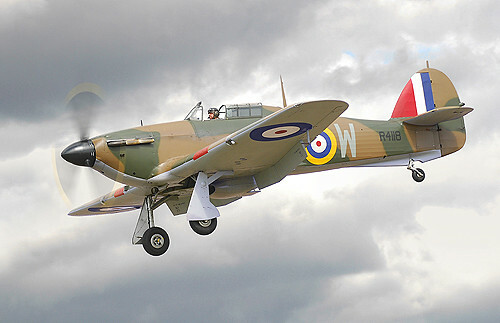 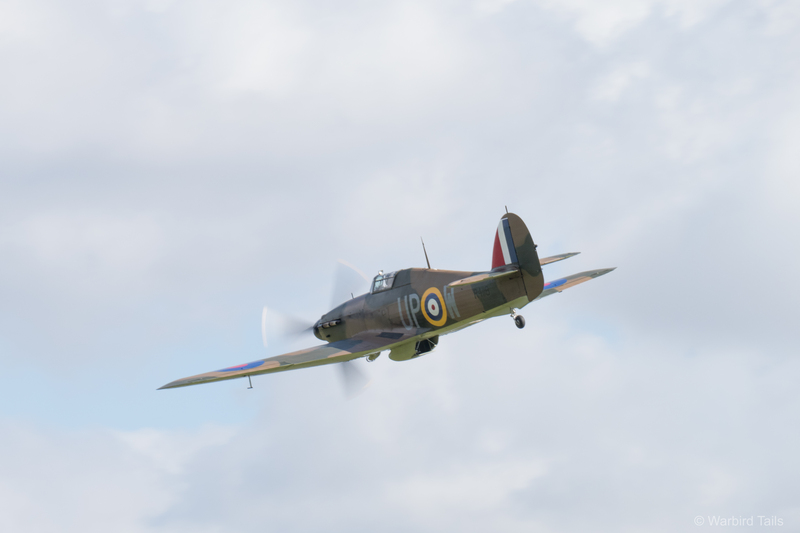 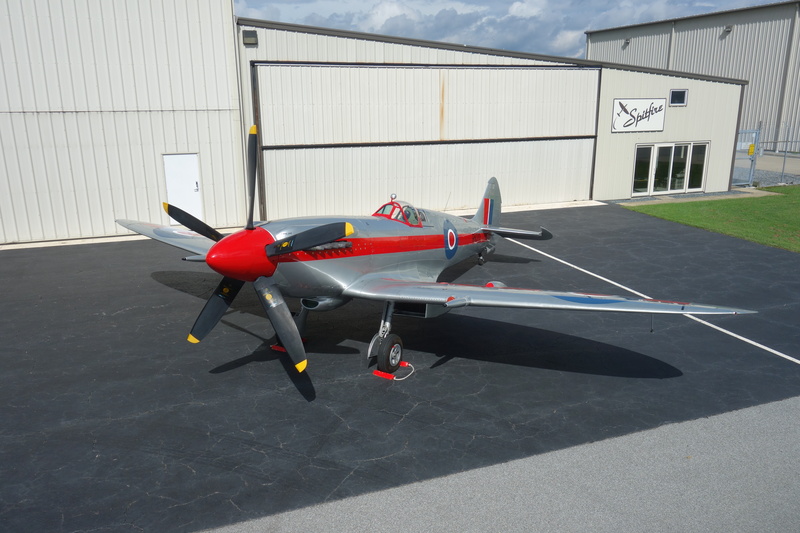 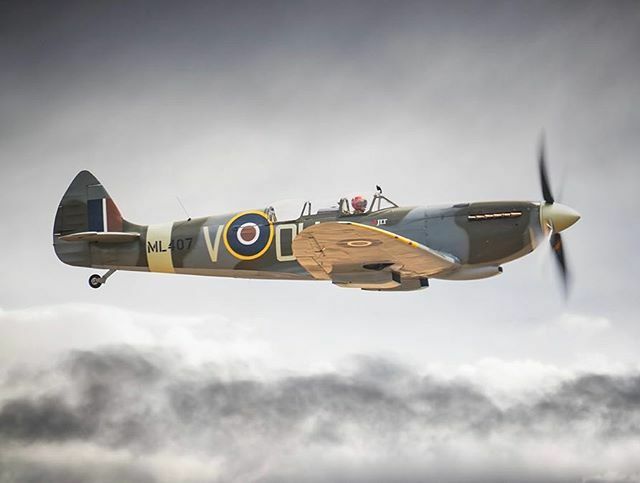 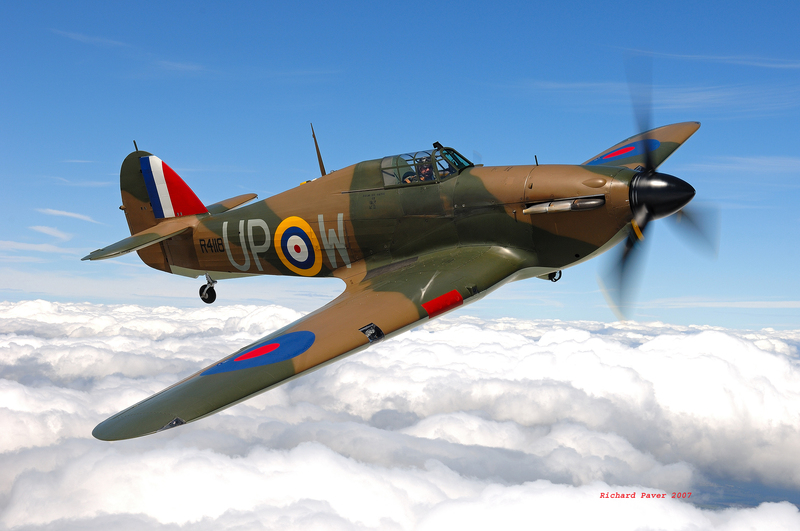 Hurricane Mk 1 R4118 (G-HUPW) takes to the air. 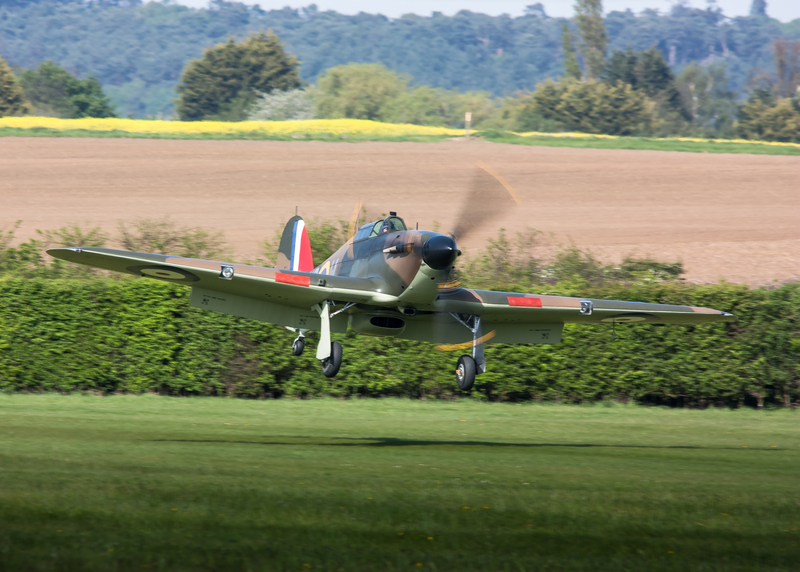 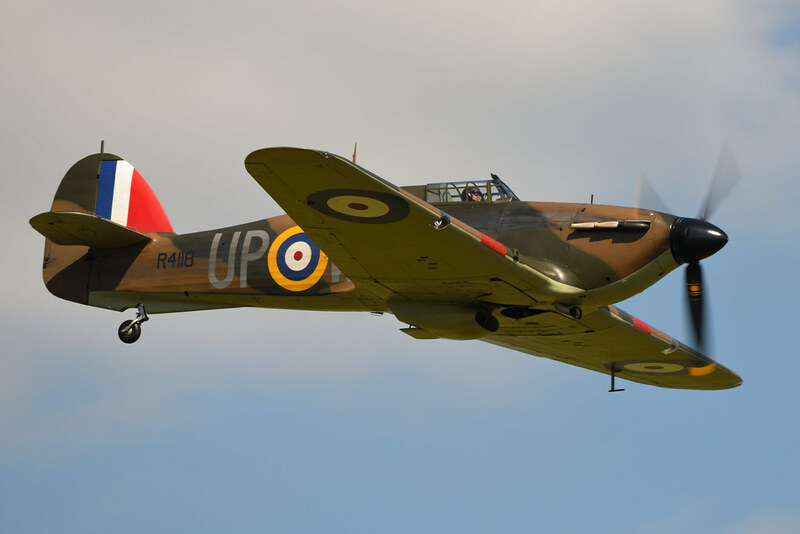 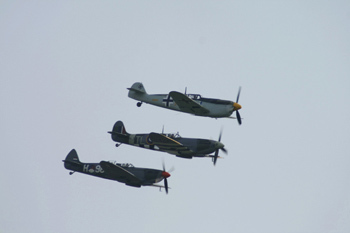 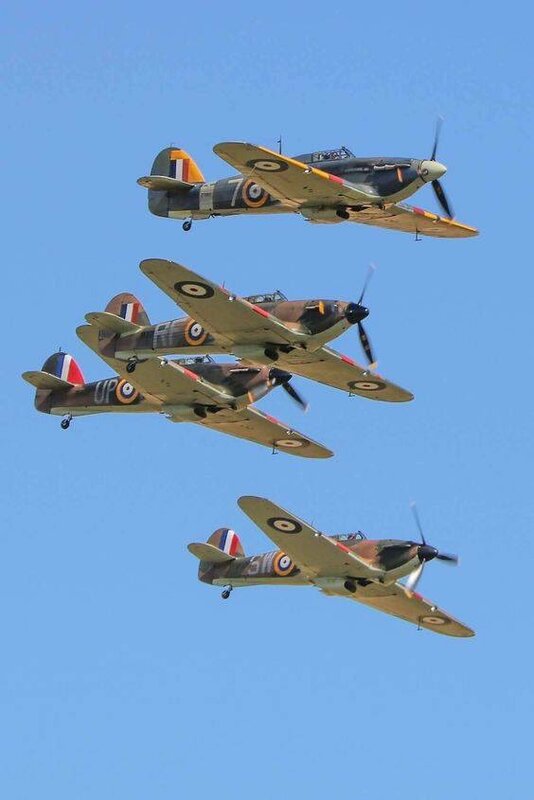 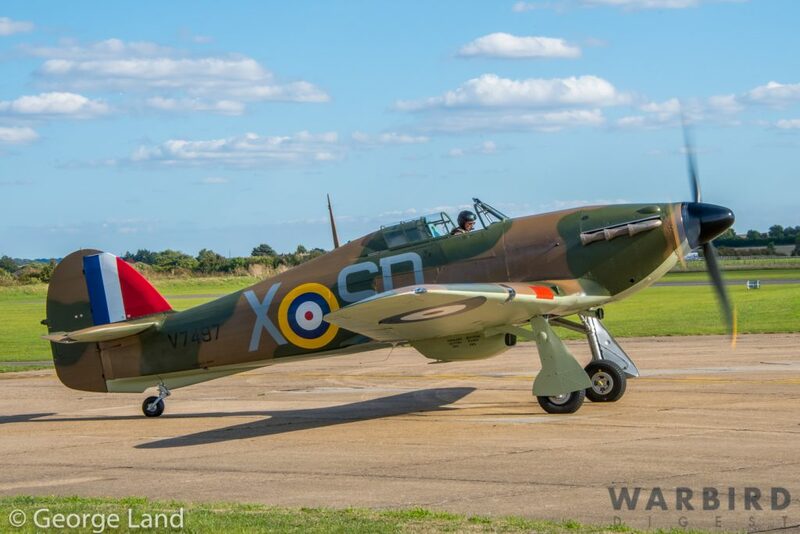 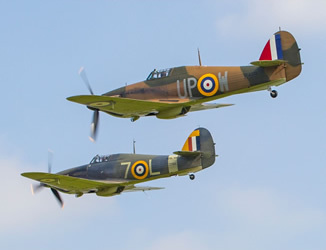 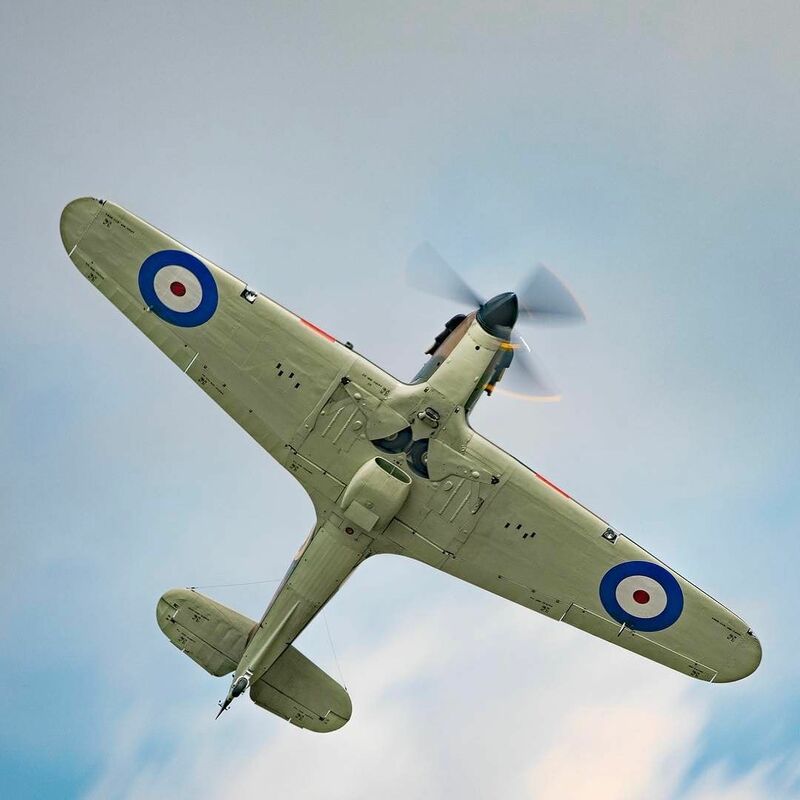 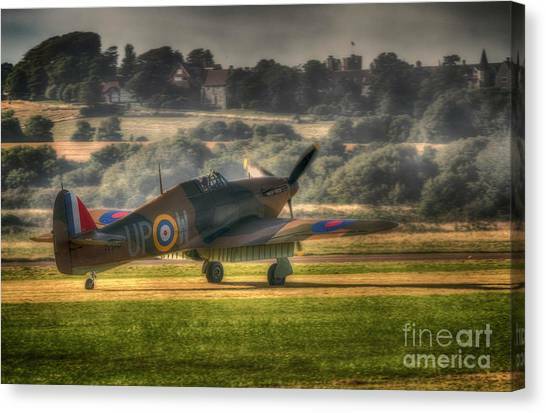 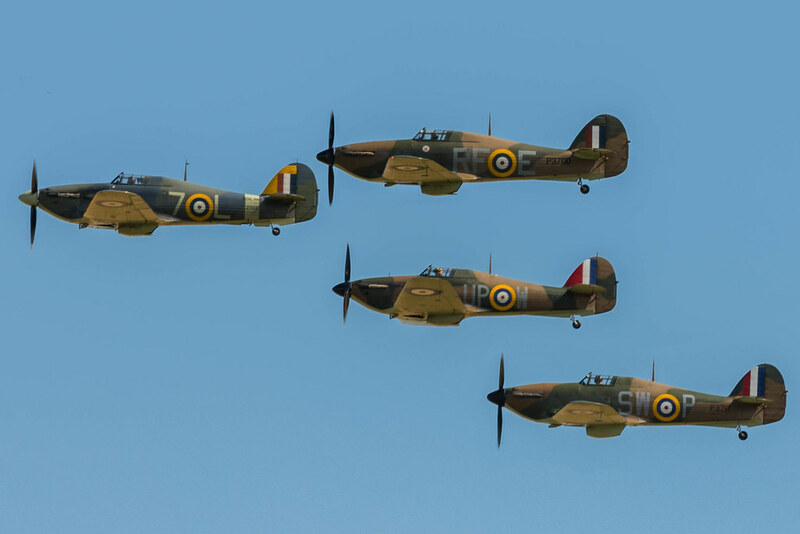 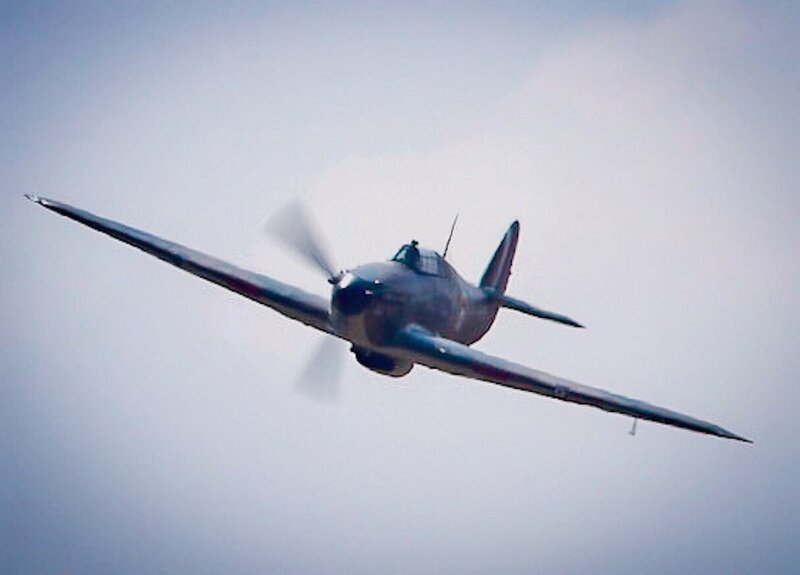 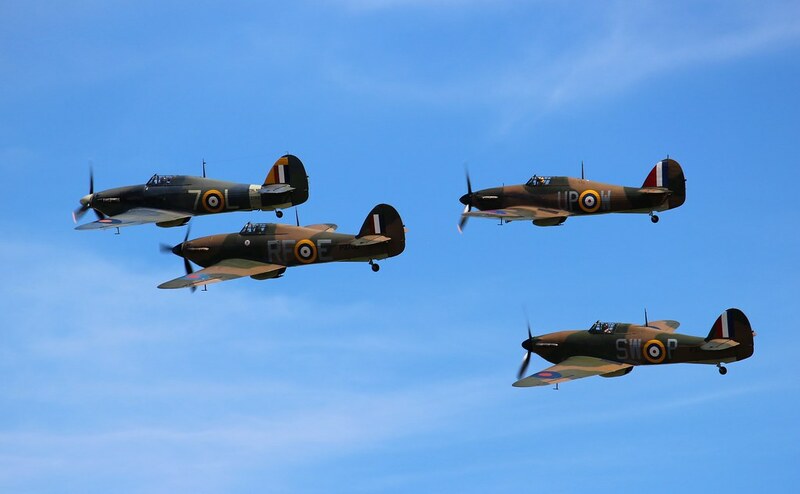 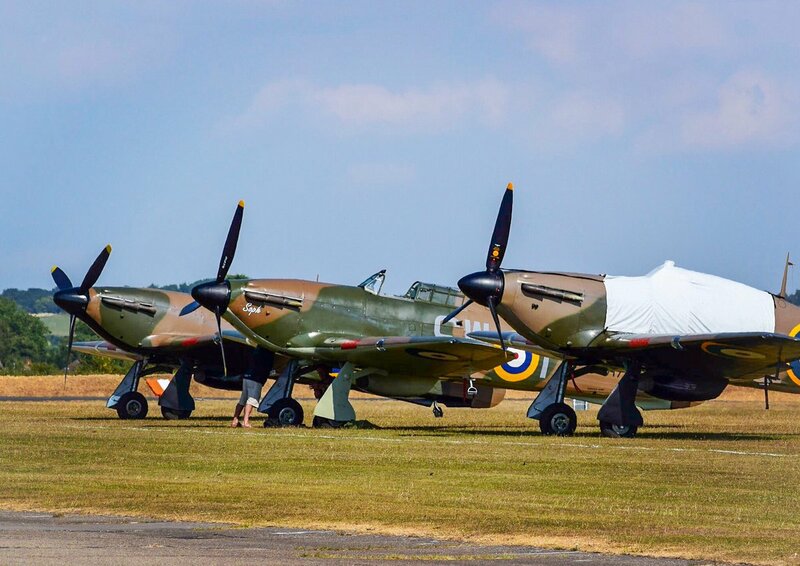 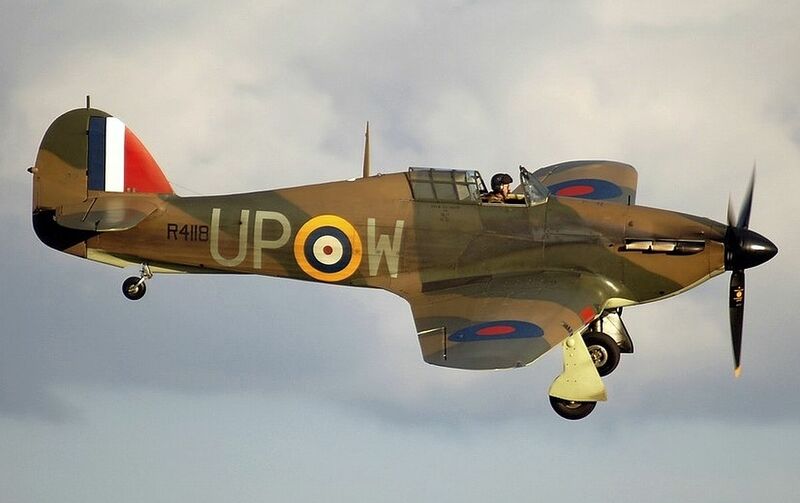 Hawker Hurricane I plane in RAF Battle of Britain 1940 colours making a low flypast at Cosby Victory Show, Leicestershire, UK, 2015. 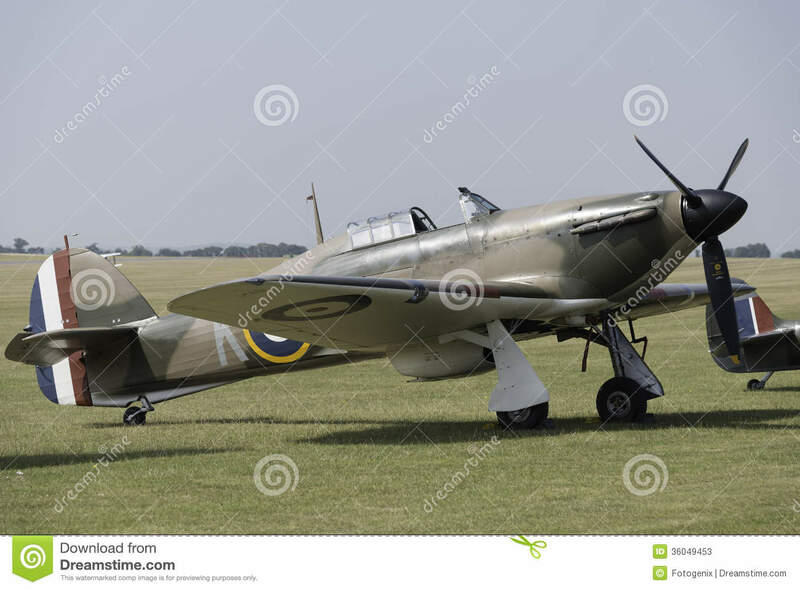 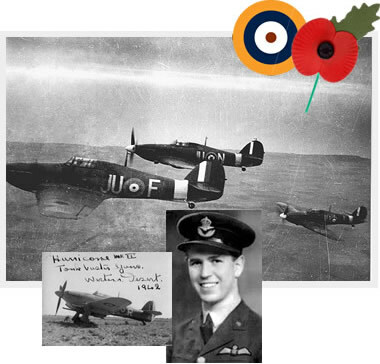 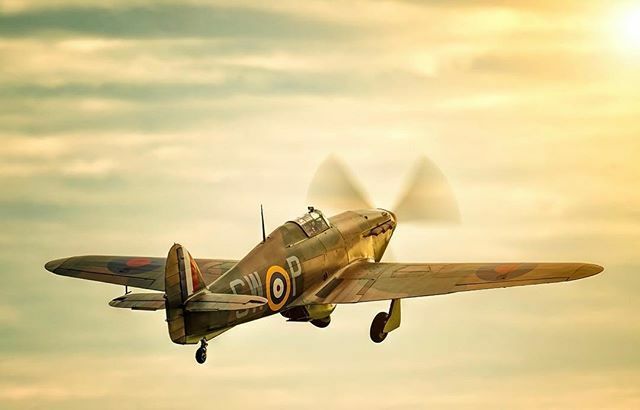 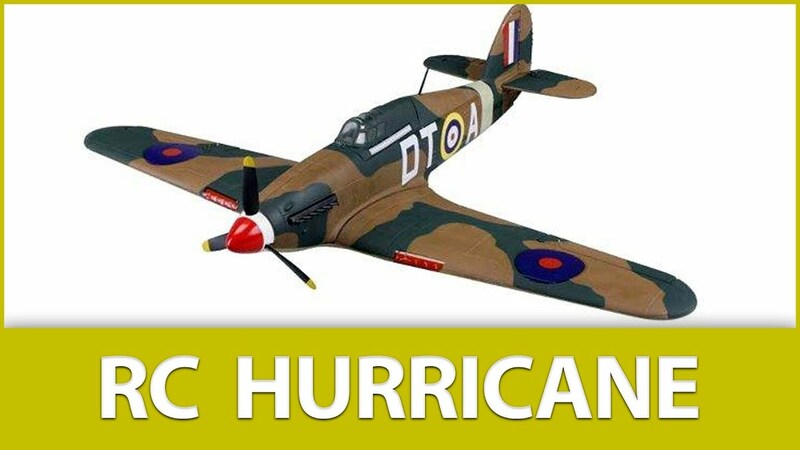 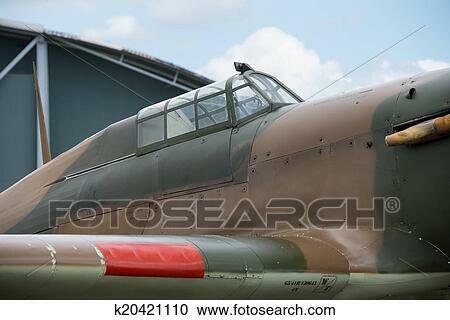 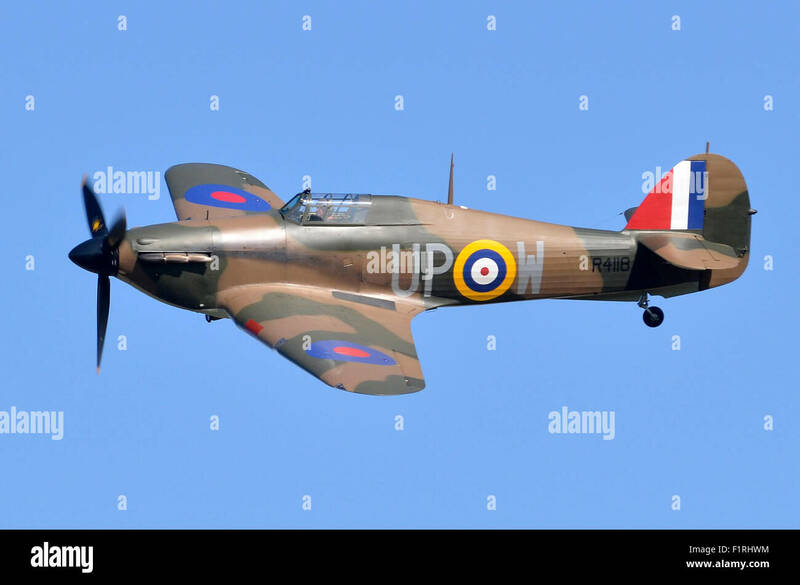 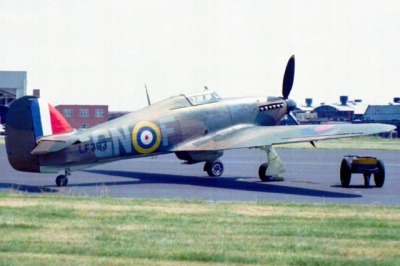 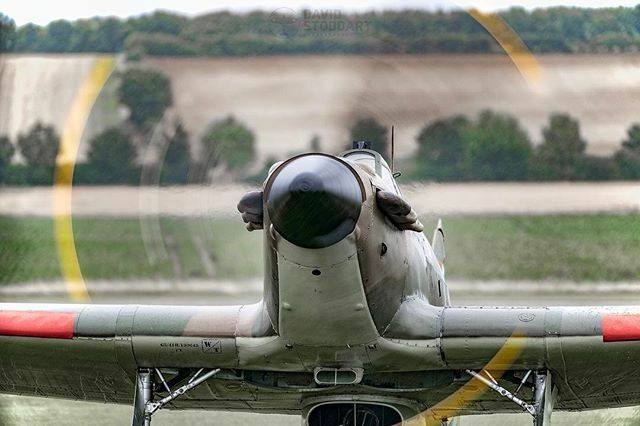 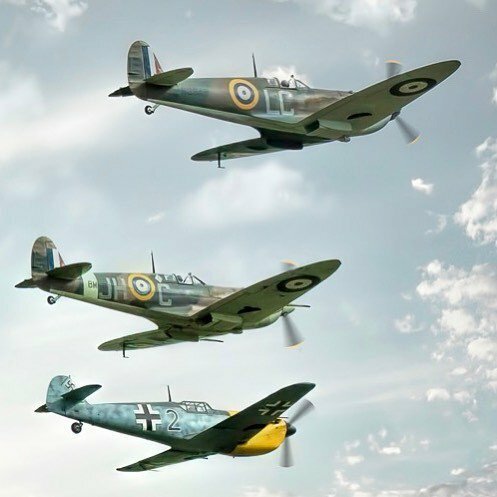 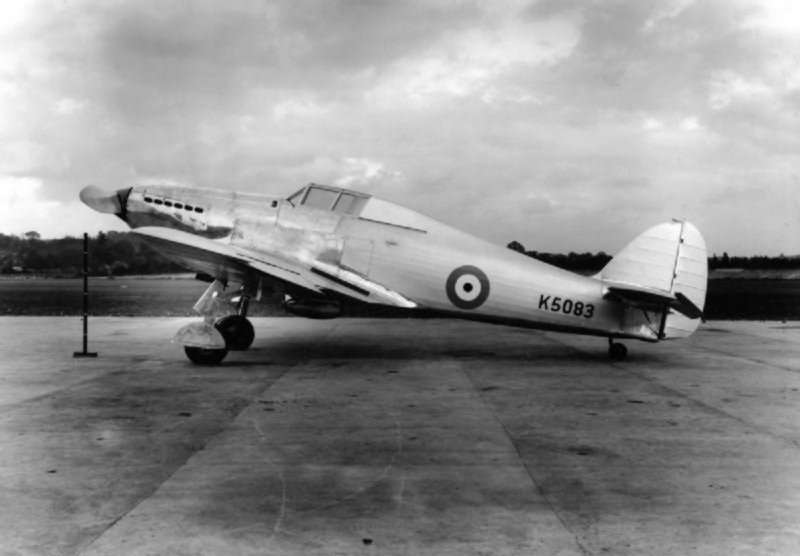 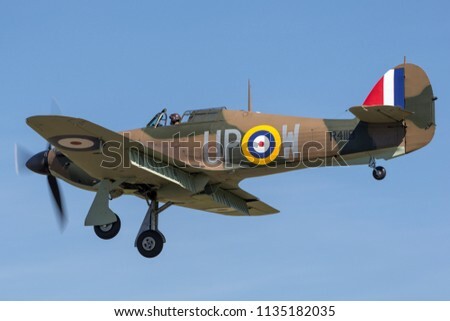 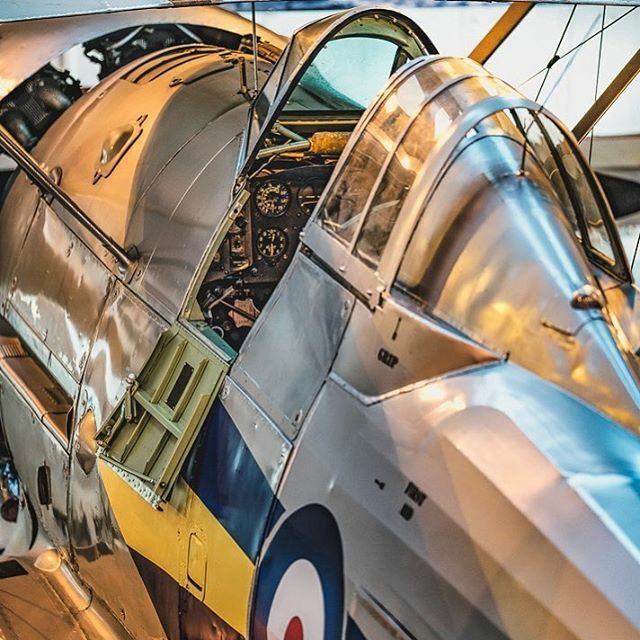 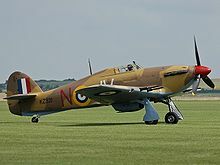 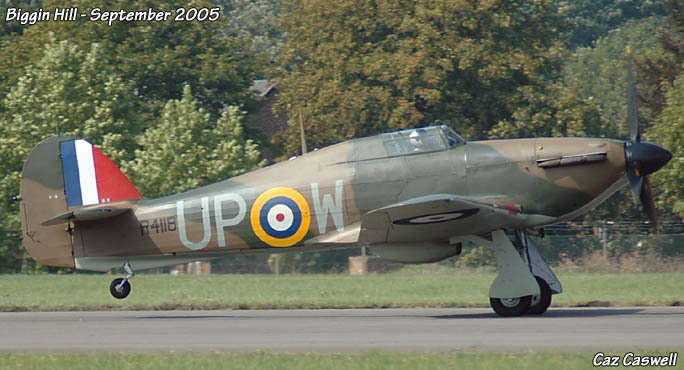 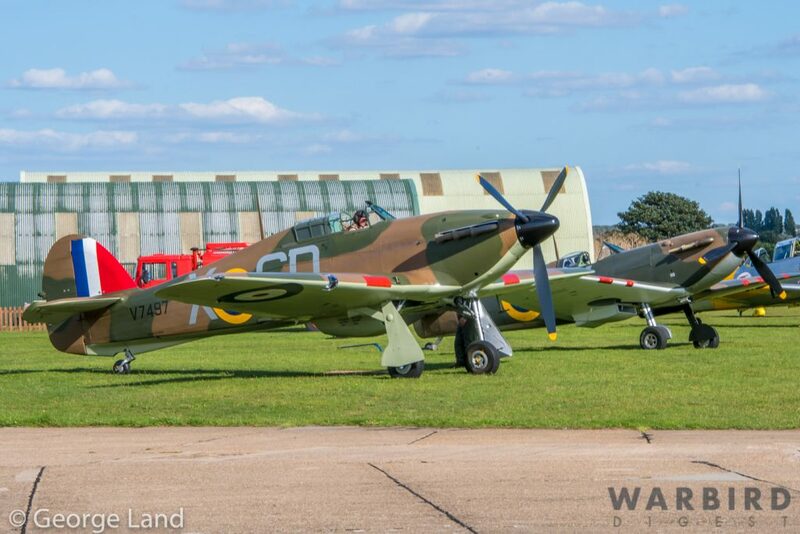 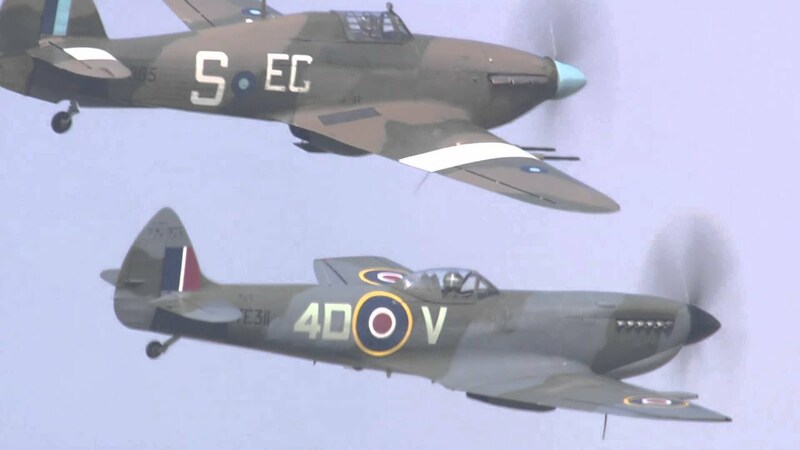 Hawker Hurricane Mk1 R4118 in the Battle of Britain.